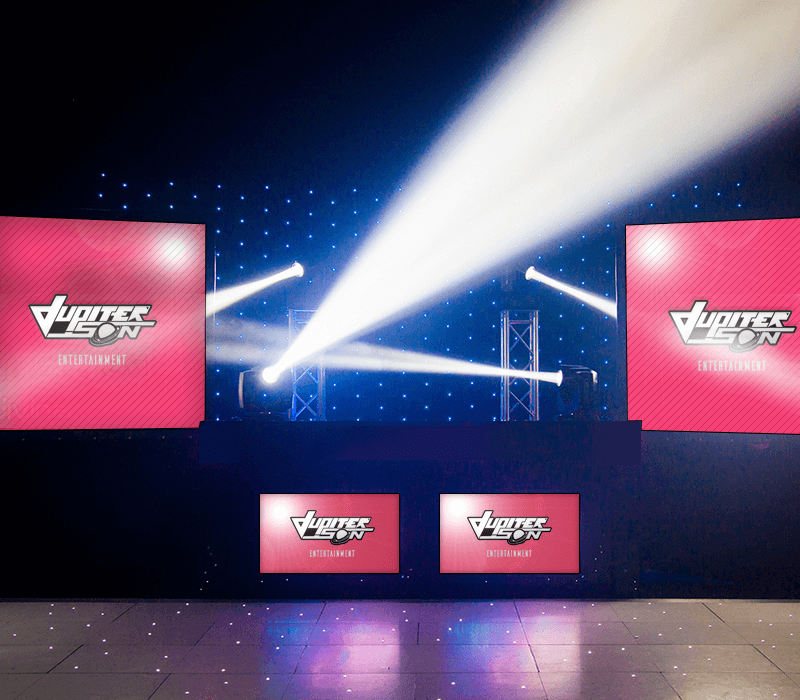 Our professional DJs have the skills and experience required for working within the corporate arena – understanding the wide range of requirements that different clients may have, and knowing how to play the right music at the right time. This way, they can create anything from a subtle background ambience to a lively party atmosphere. And to ensure the perfect fit, our highly experienced DJs will gladly work to a playlist provided in advance, play from genres (rock, pop, chart, dance etc.) or decades that you select. Or they can use their extensive musical knowledge, and our database of thousands of tracks, to select the music most suited to your event – as well as responding to requests on the night. Book Jupiter Son at your event today for the exhilarating open format experience.